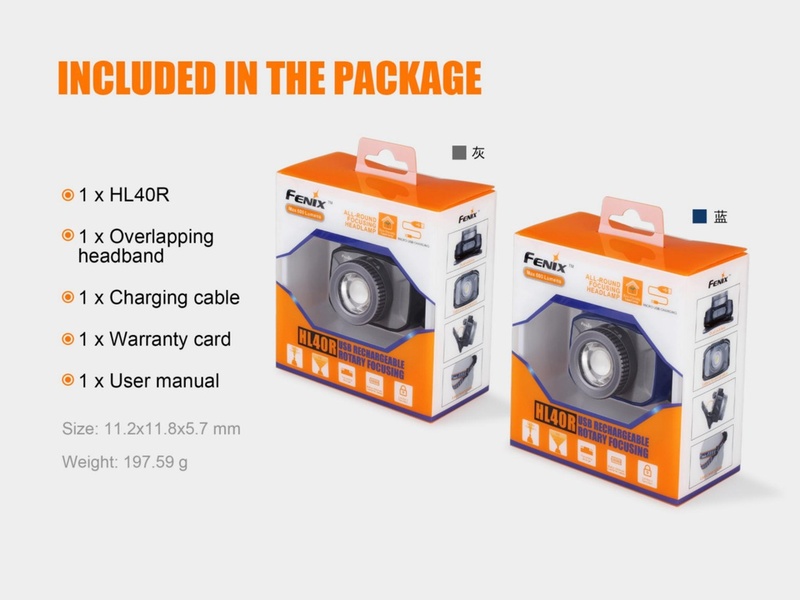 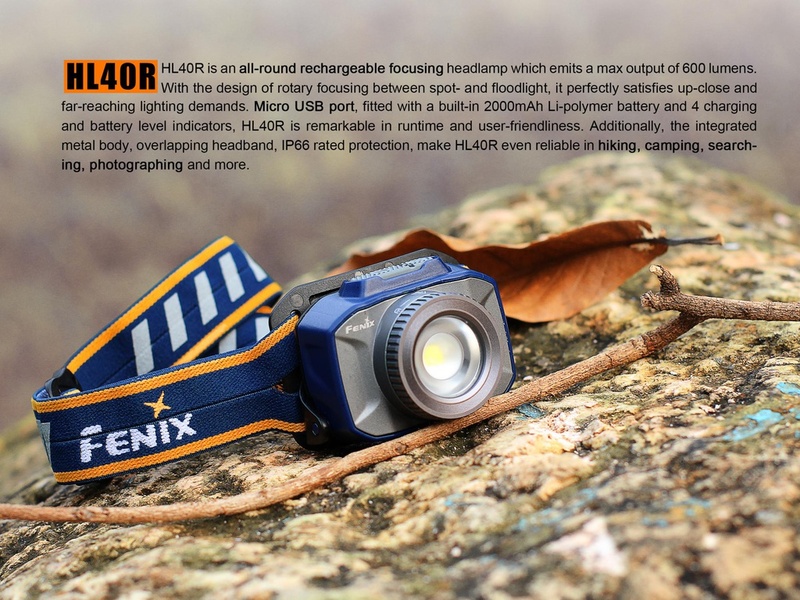 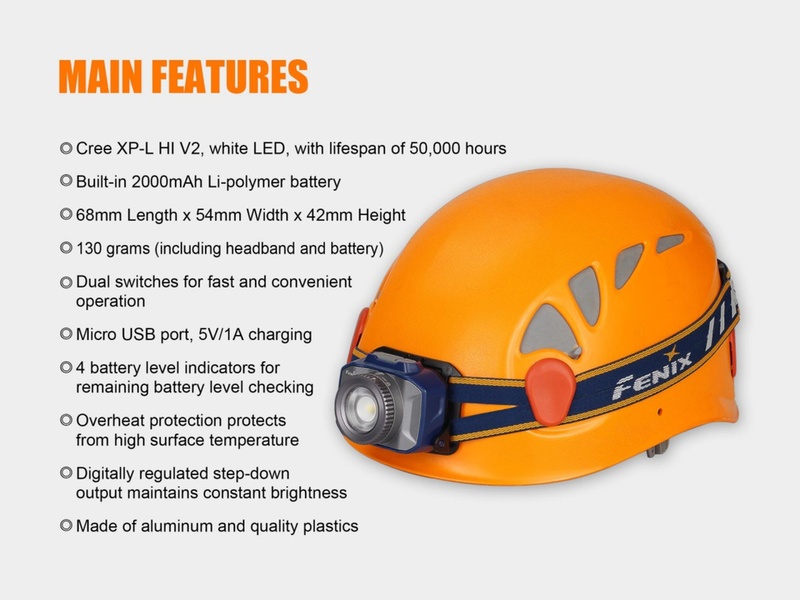 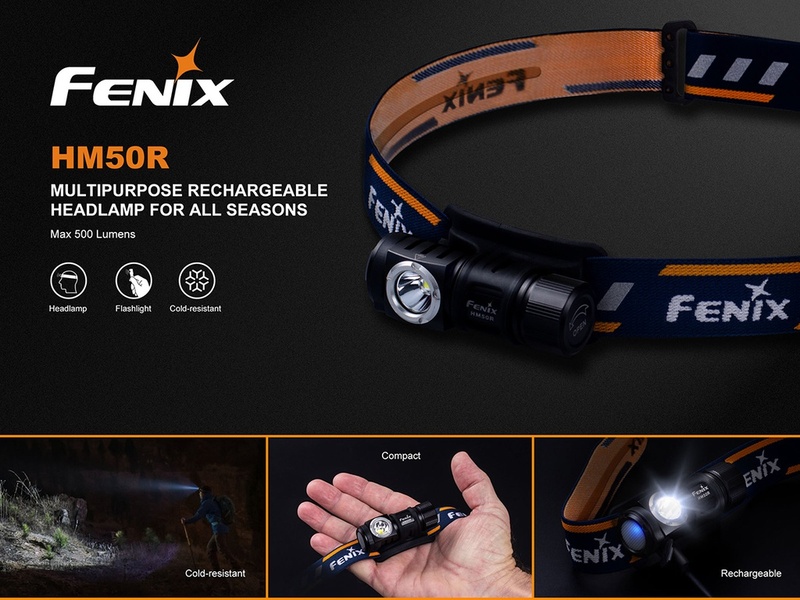 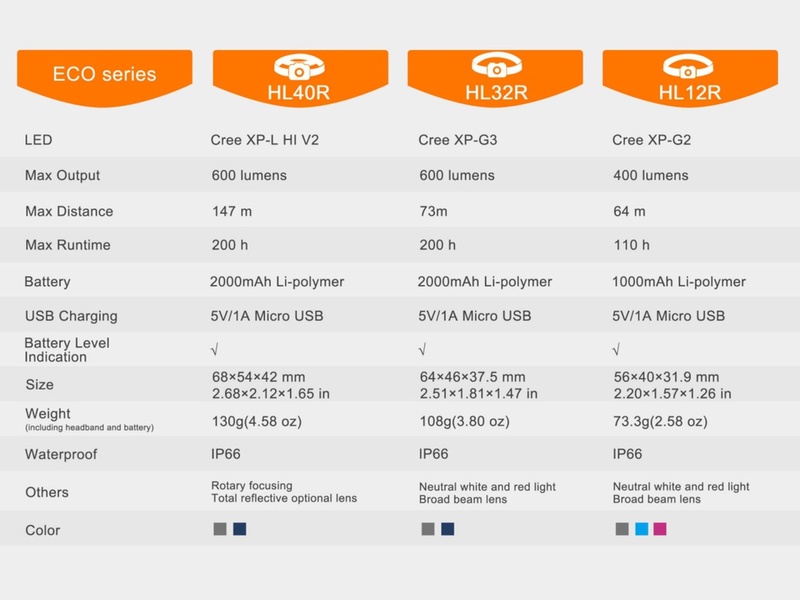 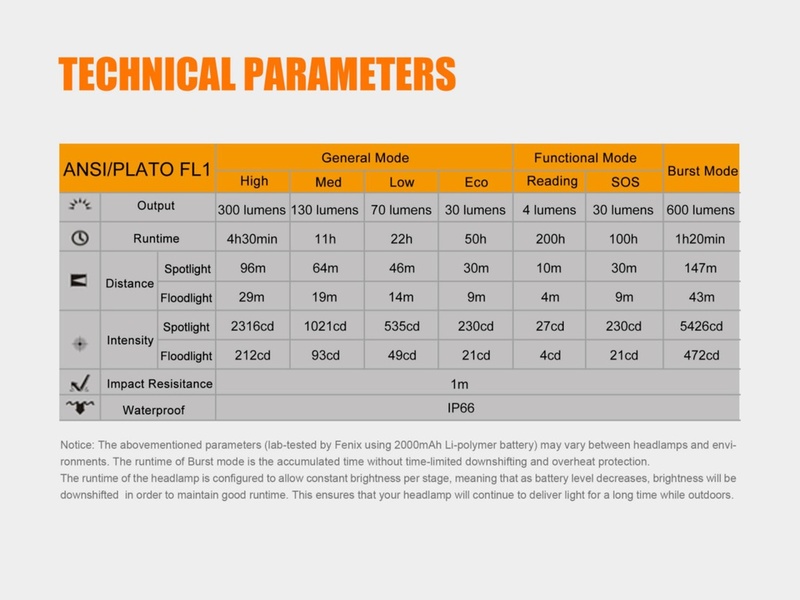 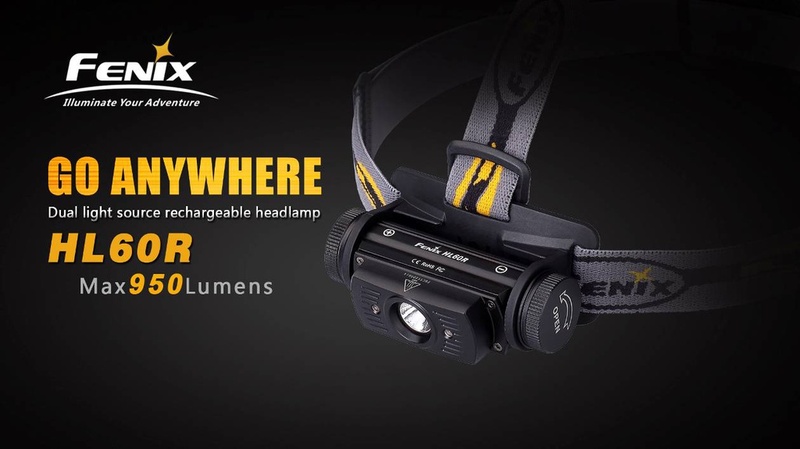 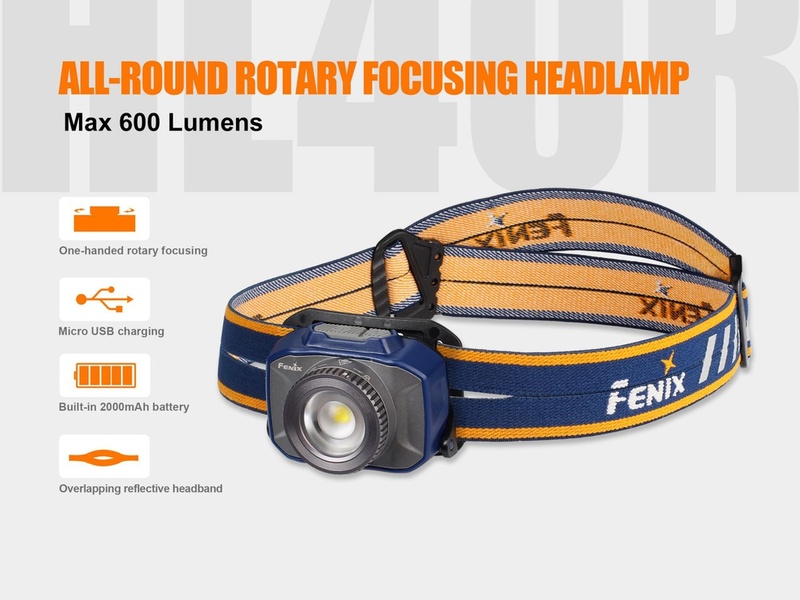 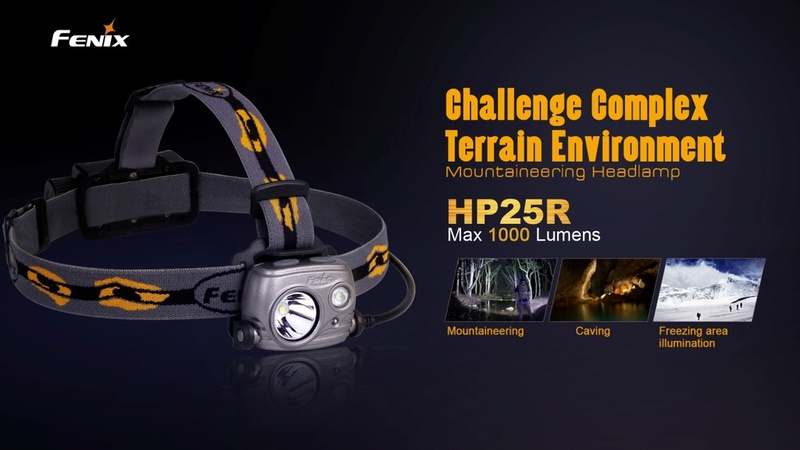 Fenix HL40R is an all-round rechargeable focusing headlamp which emits a max output of 600 lumens. 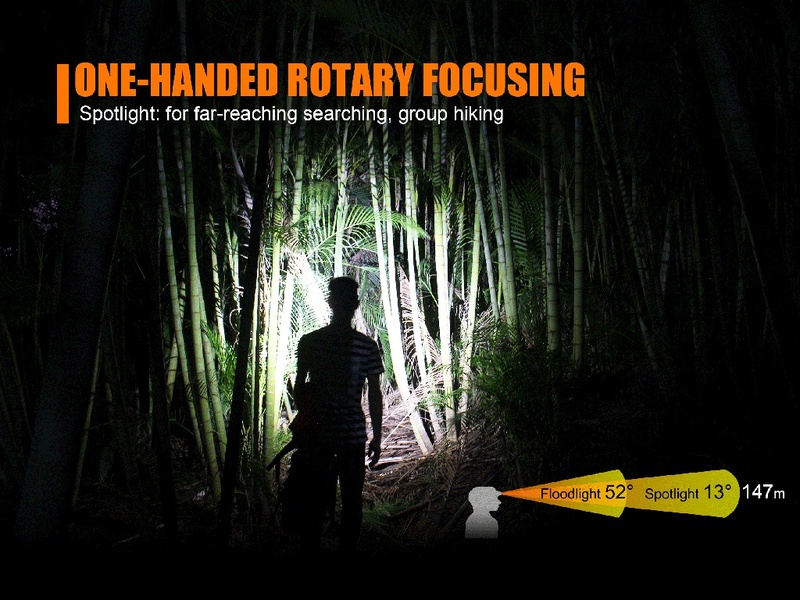 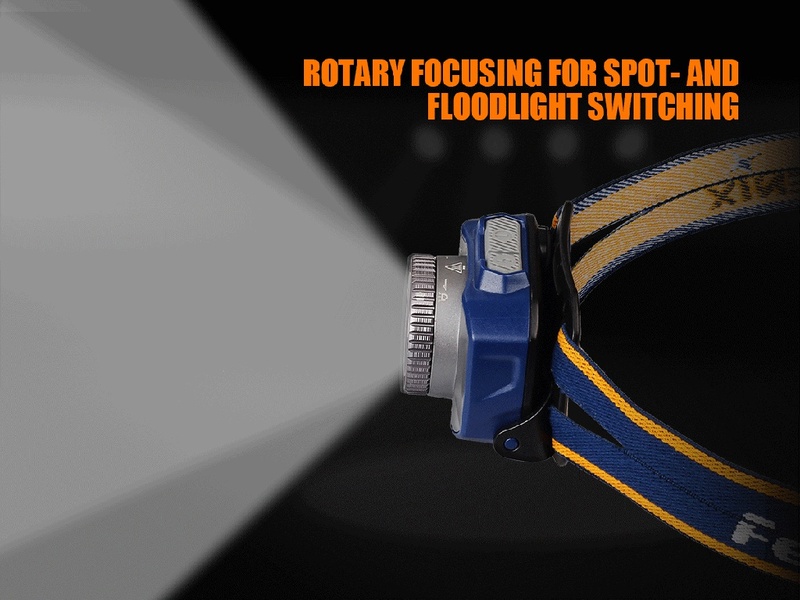 With the design of rotary focusing between spot and floodlight, it perfectly satisfies up-close and far-reaching lighting demands. 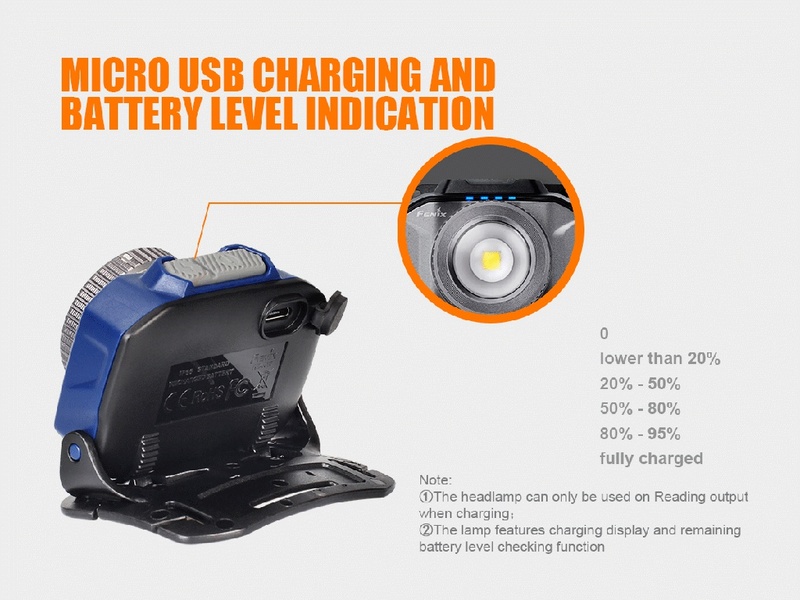 Micro USB port, fitted with a built-in 2000mAh Li-polymer battery and charging indicators, HL40R is remarkable in runtime and user friendly. 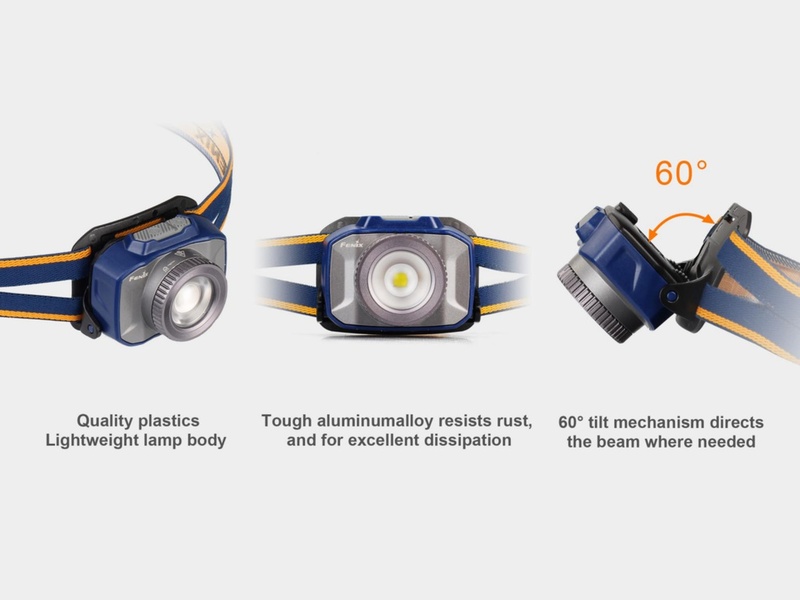 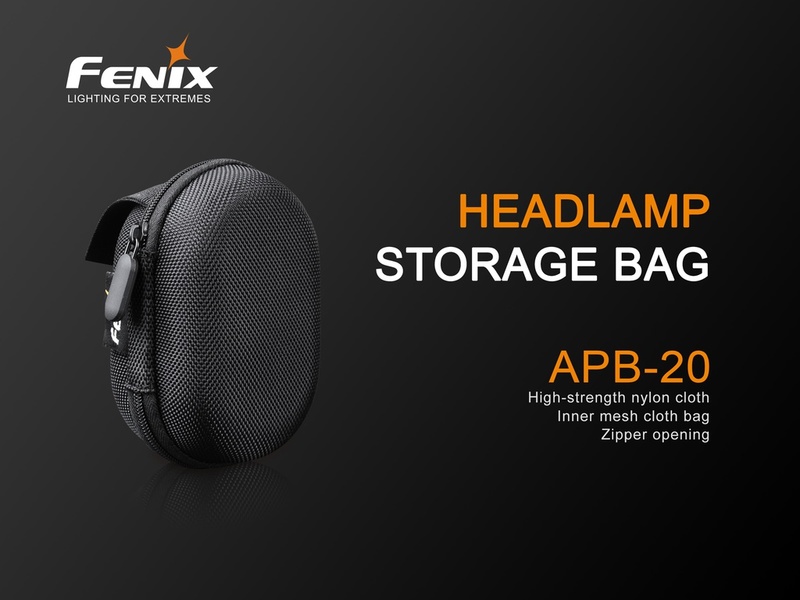 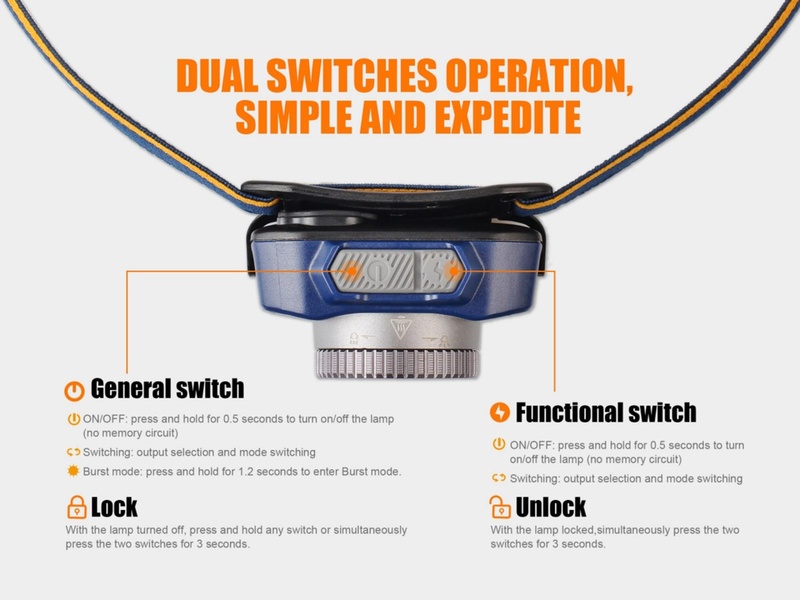 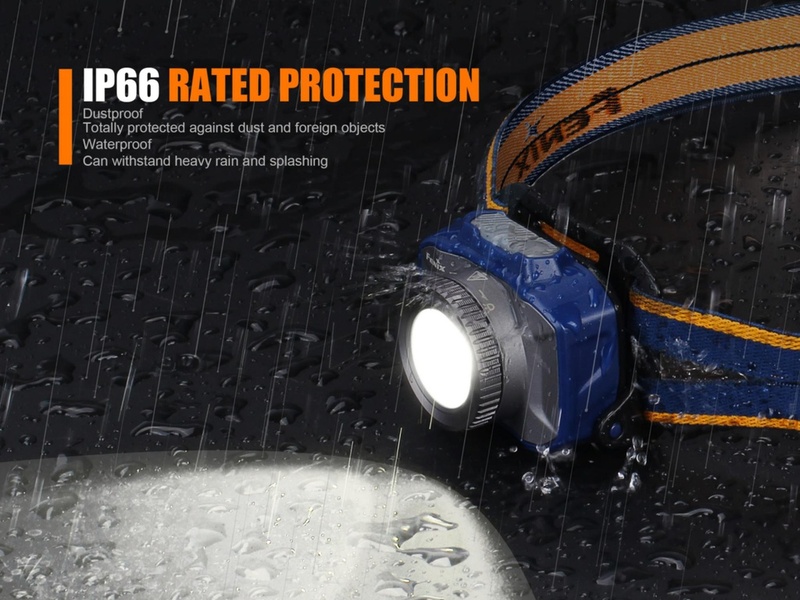 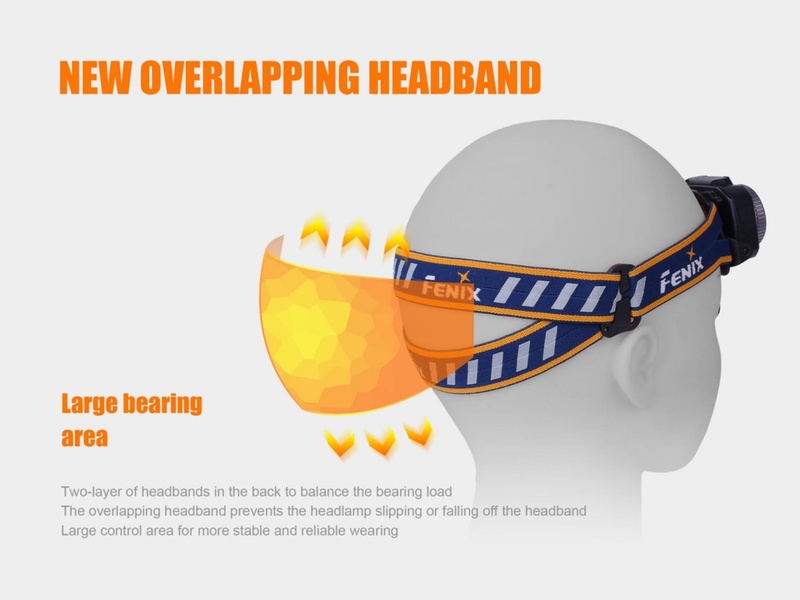 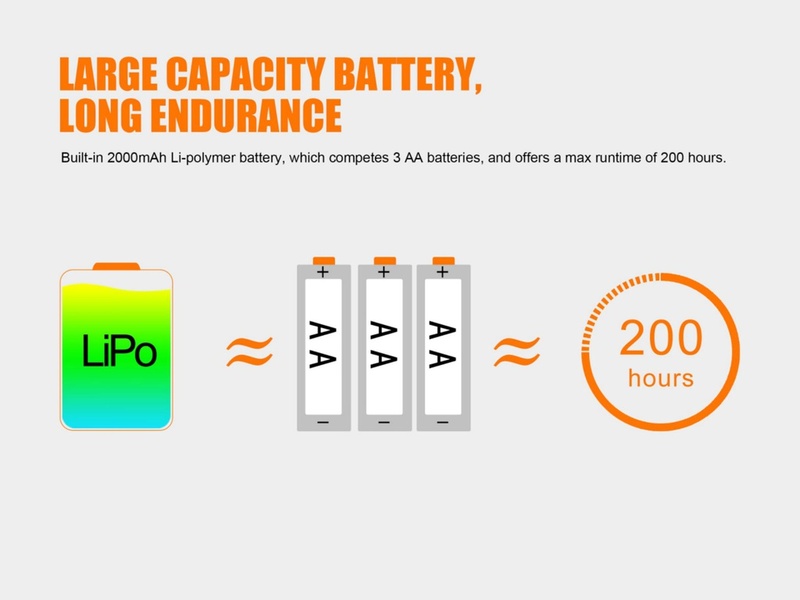 Additionally, the integrated metal body, overlapping headband, IP66 rated protection, make HL40R reliable in all outdoor activities as hiking, camping, fishing and more.